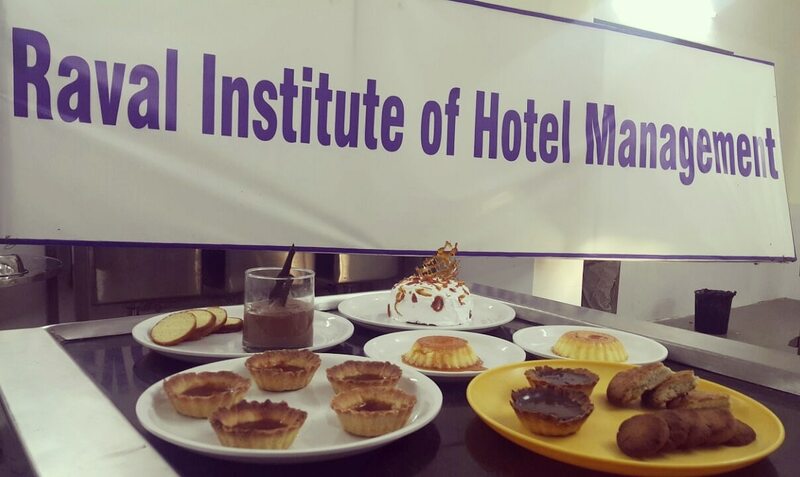 Diploma in Hotel Operation, Eligibility for this course is S.S.C or 10th pass. Duration of this course is 2 Years. This Diploma is Equivalent to 12th or H.S.C, which means after doing this course student can take admission for Degree in Hotel Management or B.Sc. in Hospitality from Mumbai University.